We do not have to go to work. Yesterday was (春分の日 Shunbun no Hi?) a day for the admiration of nature and the love of living things. Accordingly I set out into nature to love living things. The first thing I spot is a group of photographers with mega lenses staring up into the sky. What do they know that I do not? 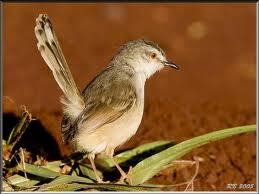 Has a Tawny-flanked Prinia been spotted? Suddenly excitement ripples through the group and their cameras reach for the sky. 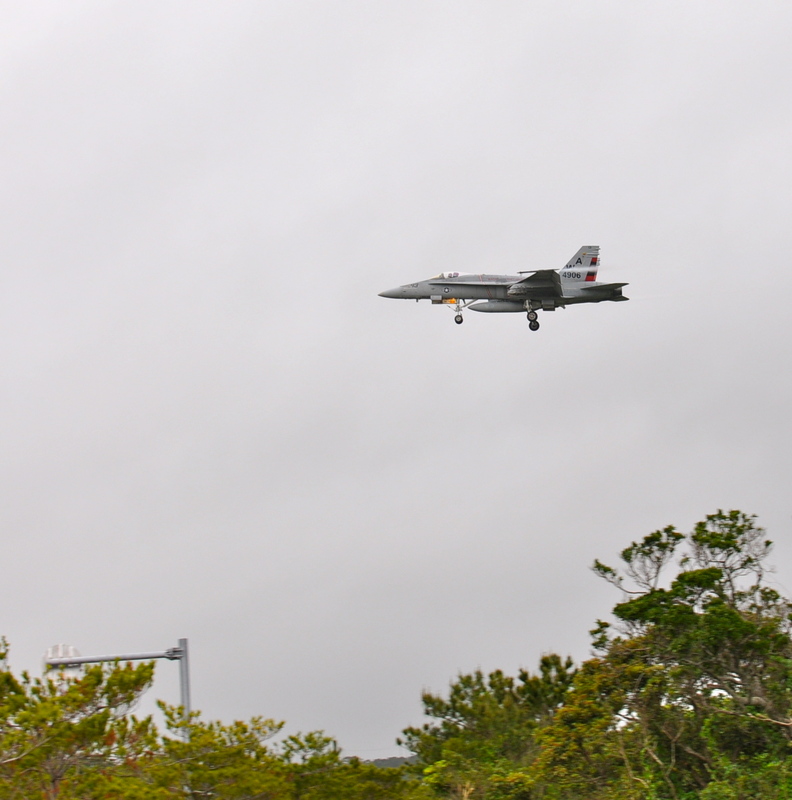 What a let down when a miserable F-16 and a half cruises over to land at the Kadena airbase. Who would want to take pictures of military airplanes? Maybe they were all spies. I leave quickly. 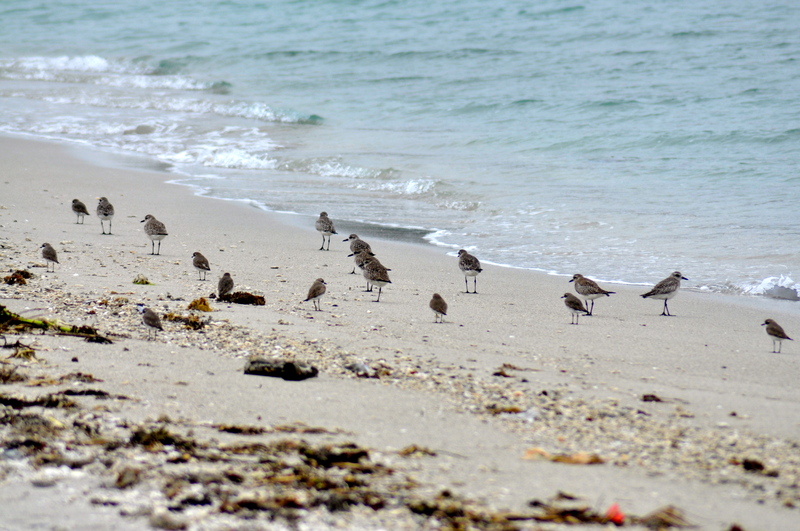 I meander to the east coast of the island looking for rare seabirds. It is a grey day. I have rather a depressing few hours not seeing much and not being able to get close enough to those I do see to take any kind of reasonable photo. I get home in the middle of thunderstorm with lightning dramatically sizzling into the sea in front of my house. Is lightning a living thing? Probably not, but I loved it anyway. 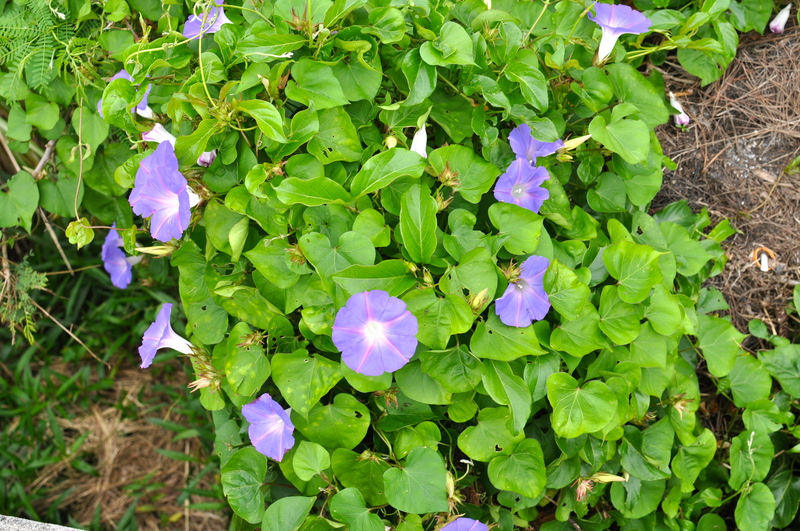 It is Morning Glory time. It grows every where. I loved it because of the holiday. 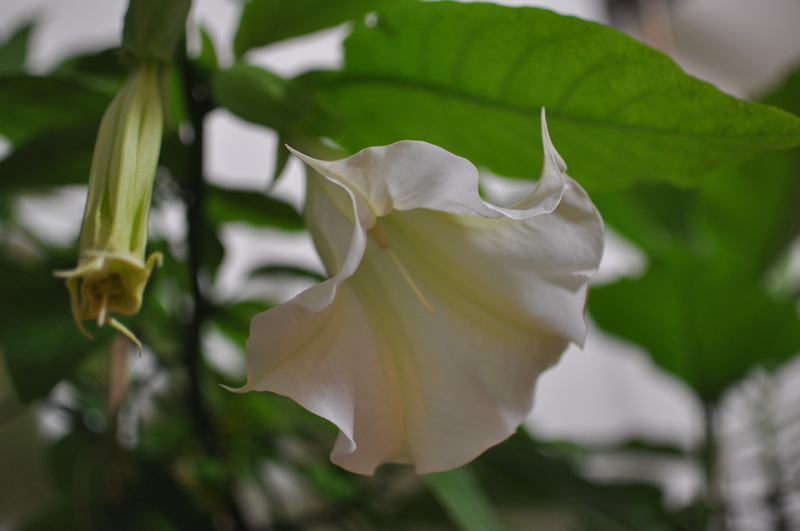 However to save a rather uninspiring day of loving nature, I found that my Brugmansia had done its thing. This entry was posted in Uncategorized and tagged F 16, Hollywood, love, Nature. Bookmark the permalink. Seriously weird guys, planespotters, akin to trainspotters, Rupert Annual collectors and twitchers. Looks like snow’s coming again.